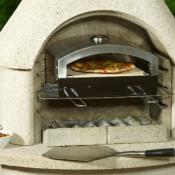 For an additional feature for your garden patio the Jamaica stone barbecue is ideal. 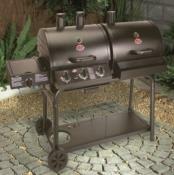 Chrome plated cooking grill adjustable on 2 cooking heights. 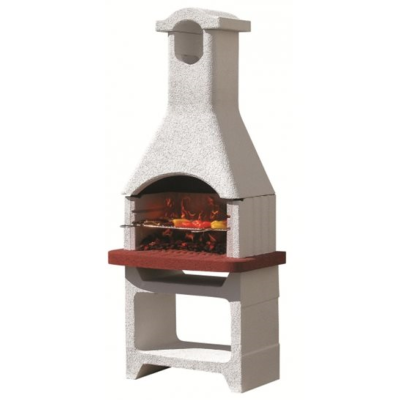 This barbecue does not come painted or with mortar, so can be finished in your choice of colour to match with your garden patio design. Just puchase masonry paint and mortar form your local diy store. 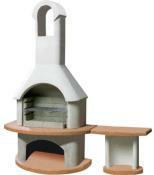 Placement for a spit rotisserie.